I LOVE MY DOG! 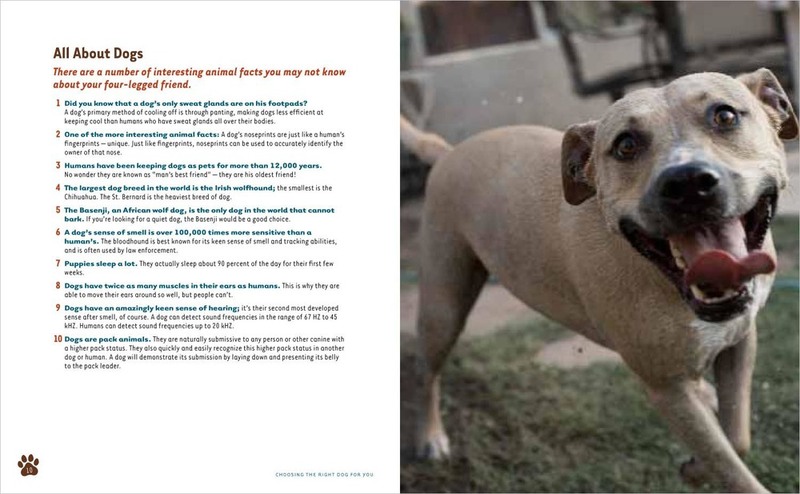 : The All-Around Guide to Choosing, Training, Grooming and Caring for Your Best Friend. With photographs by Laura Moss. Filippacchi Publishing, 7 1/2 x 9 1/4 in., 96 pages.